Alex Sidorenko will be speaking at the next StrategicRisk Hong Kong event on 19 April 2018 about his alternative and often controversial take on integrating risk management into decision making. Join us for debate, learning something new and just generally broaden your spectrum. StrategicRISK, Asia-Pacific’s award-winning risk management publication, and the Pan-Asia Risk and Insurance Management Association (PARIMA) are hosting their 5th annual Risk Forum Hong Kong on Thursday 19 April 2018 at the Island Shangri-la Hong Kong. Attendance is free of charge for risk and insurance managers, by invitation only. Visit http://riskforum.strategicrisk-asiapacific.com/hong-kong/ to apply to attend. Among this year’s programme highlights is a unique opportunity to hear from Suchitra Narayanan, group head of risk, AirAsia. Suchitra will share her experiences developing a cyber insurance programme at AirAsia and the lessons she’s learned along the way. A session not to be missed! 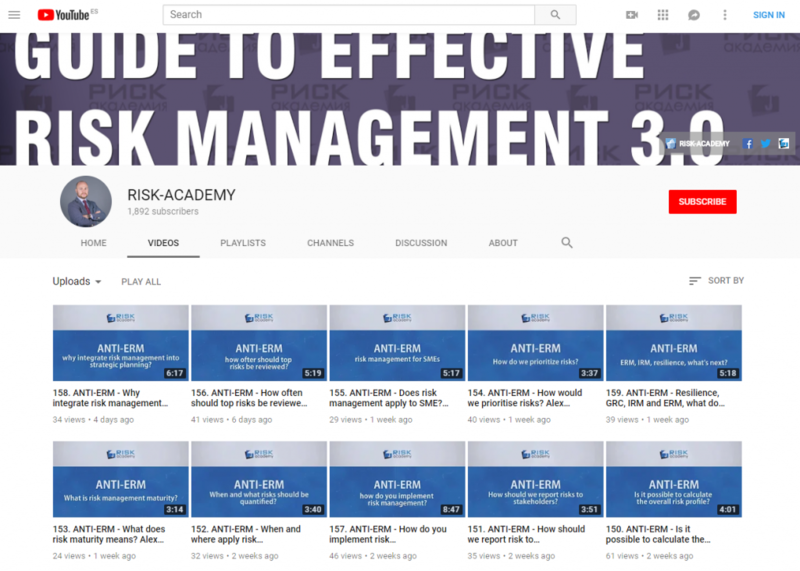 The programme will also feature insights from outspoken risk management thought leader, Alex Sidorenko who will discuss the challenges of integrating risk into decision-making, how Monte Carlo simulations, scenario analysis and decision trees are critical risk tools, and the impact of cognitive bias on risk perception.